British car manufacturers had their best year in a decade in 2015, making 1,595,697 vehicles according to figures released by the Society of Motor Manufacturers and Traders (SMMT). That’s an increase of 3.9 per cent on 2014, restoring output to pre-recession levels. A record number of cars, representing 77.3 per cent of total production, was for export, with 1,227,881 units leaving the UK, up 2.7 per cent. 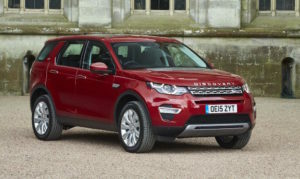 Mike Hawes, SMMT Chief Executive, said, “Despite export challenges in some key markets such as Russia and China, foreign demand for British-built cars has been strong, reaching record export levels in the past year. Achieving these hard fought for results is down to vital investment in the sector, world class engineering and a committed and skilled UK workforce – one of the most productive in the world. 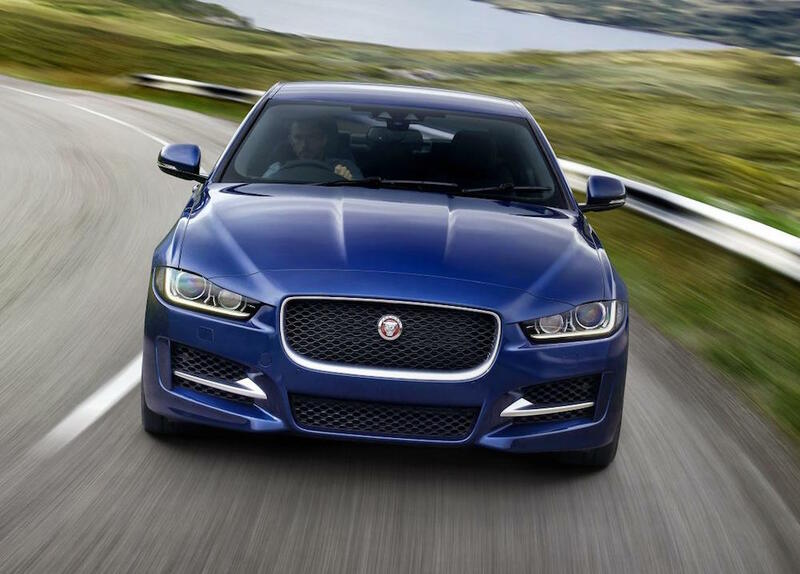 Another development: Jaguar Land Rover (JLR) became the UK’s biggest car-maker, with the company squeezing 500,000 cars out of its three plants at Solihull, Castle Bromwich and Halewood in a single year for the first time, more than three times the production level of 2009. Employment has more than doubled at the group to 35,000 in the last five years. Jaguar Land Rover’s Executive Director of Manufacturing, Wolfgang Stadler said “Britain is the beating heart of our business, so becoming the country’s largest vehicle manufacturer is a remarkable achievement, demonstrating our steadfast commitment to the UK manufacturing sector. The UK roughly maintained its position as a leading production centre for car engines in 2014, with 2,368,477 units manufactured, down slightly by 1.1 per cent on 2014.